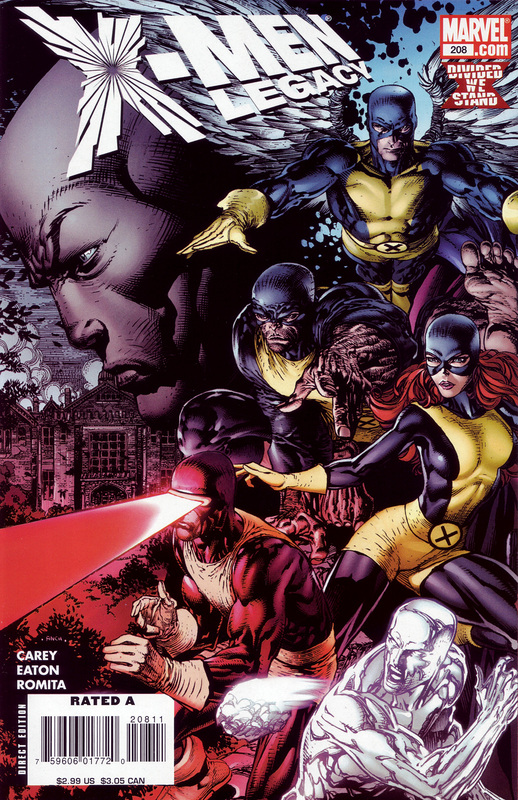 At #84 David Finch tackles the old-school X-Men. This is a good one. It’s striking. It draws the eye. The shattered X is a nice touch, too.